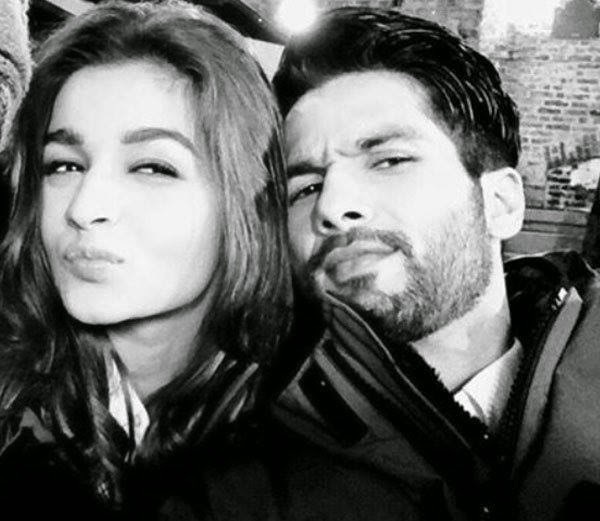 Shaandaar' shoot wrapped up, Shahid Kapoor heads home! The very versatile Shahid Kapoor, who managed to shut his critics up with 'Haider', is all set to be back in action with 'Shaandaar'. The movie starring Alia Bhatt, is helmed by 'Queen' fame director Vikas Bahl. The 33-year-old actor took to micro-blogging site Twitter, announcing the wrap up of 'Shaandaar' shoot. He posted: “And we have wrapped this gigantic shaandaar schedule ... home sweet home here I come ... not to all 5 mill of u guys gratitude and love”. Going by his tweet, seems like he is already feeling homesick, and wants to head home straight away. The movie also stars his father veteran actor Pankaj Kapur besides his half sister Sanah.